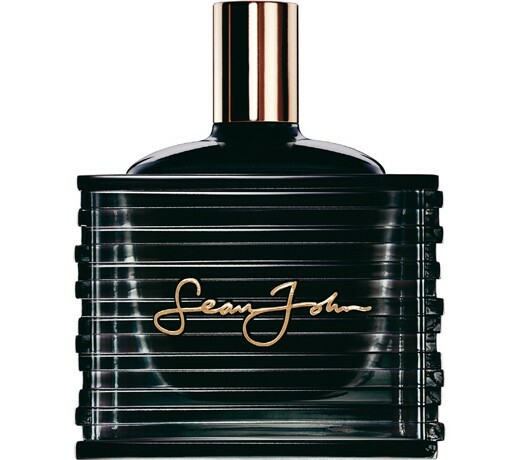 Unforgivable by Sean John was made in partnership with Estee Lauder Companies. This signature scent captures a mood of sexiness and elegance. An aficionado of perfumes, Sean Combs desired a masculine fragrance that was a combination of breathtaking, addictive, slightly dangerous scents. Top notes include Sicilian lemon, Italian bergamot, champagne accord, Moroccan tangerine, grapefruit, basil and juniper, with heart notes of Mediterranean air Accord, iris, clary sage and lavender. Base notes combine cedar, Australian sandalwood, patchouli, moss, rum, tonka bean, white musk and amber. It is recommended for a romantic occasion.